Meaning “once a private house,” the title Autrefois, Maison Privée refers to the prevalent reappropriation of once private houses for municipal and government use. In his book, Bill Burke captures the dramatic history of Indochina from the influence of French colonialism, through the rise of communism and the devastating effects of the Vietnam War, and to the repopulation of Cambodia after the fall of Pol Pot and the Khmer Rouge and the opening of the area to capitalism. Autrefois, Maison Privée is the only book to delineate this transformation. 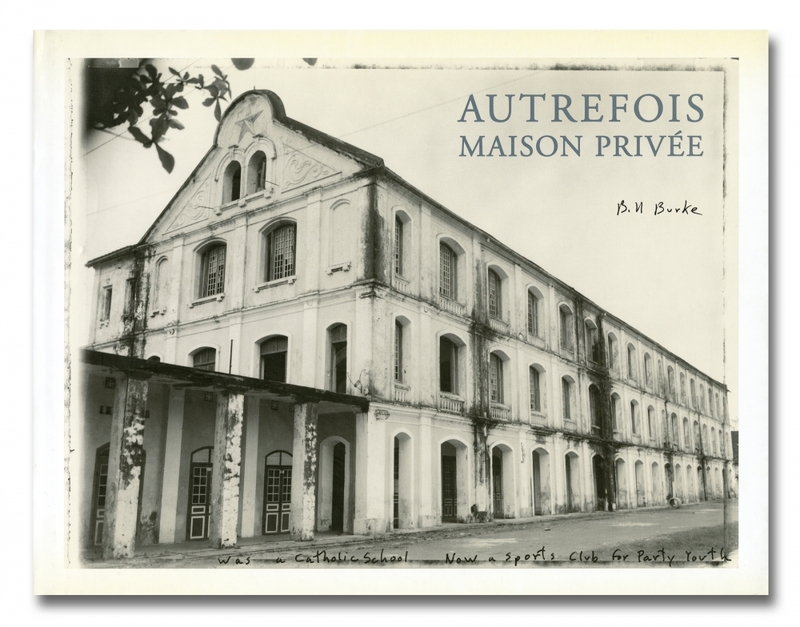 Featuring Burke’s signature gritty layout and design, Autrefois, Maison Privée is a marvel livre deluxe of history, architecture, and photography.